2. Electrically heated soft mount washer extractor. 3. Suited for the mini to middle industrial washing. 4. Computer controller with self diagnostic system. 6. Anti-vibration with excellent shock absobers and spring. 7. Very high spin speed, about 850rpm, shorter washing cycle. 9. 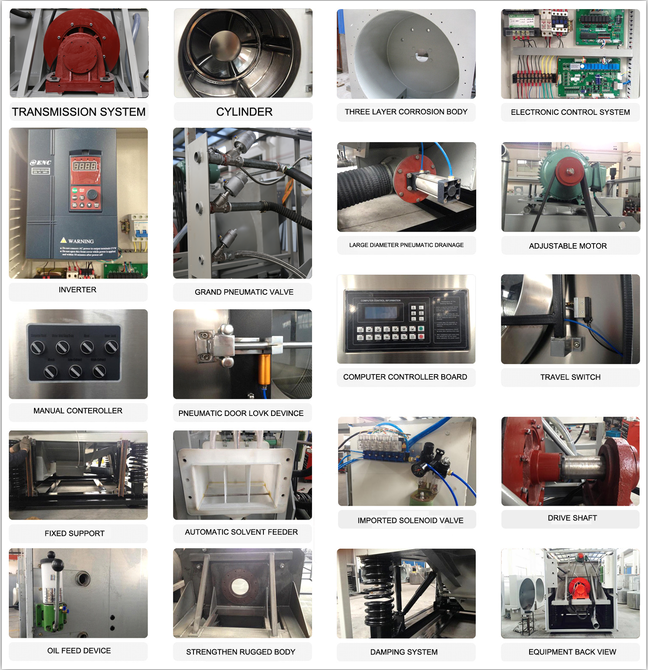 Energy and water saving systems. 10.The aerodynamic design of soap inject system. 2. Minimum shake and noice. 3. Smallest volume and much lighter. 4. 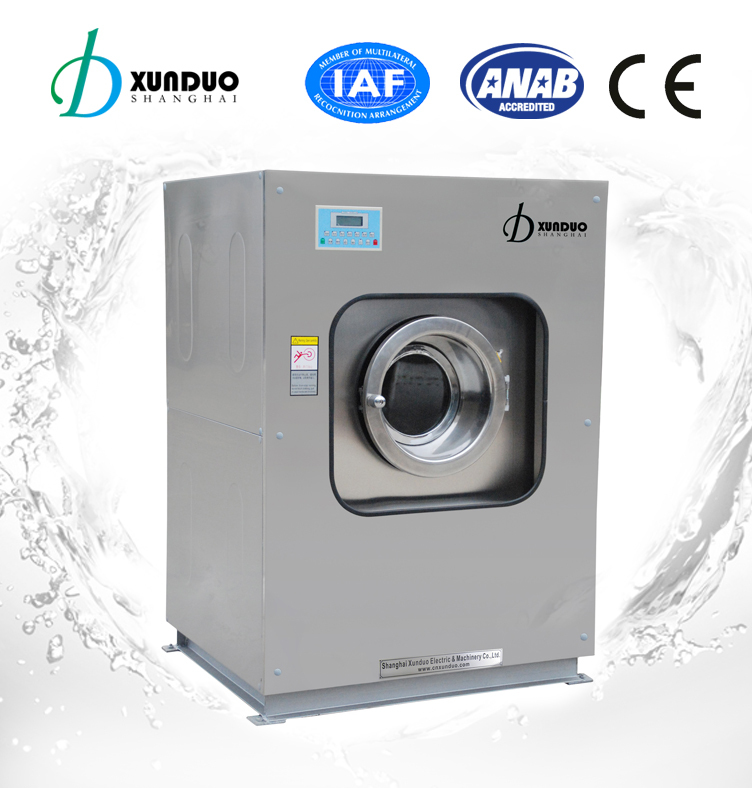 Efficient washing with flexible operation.